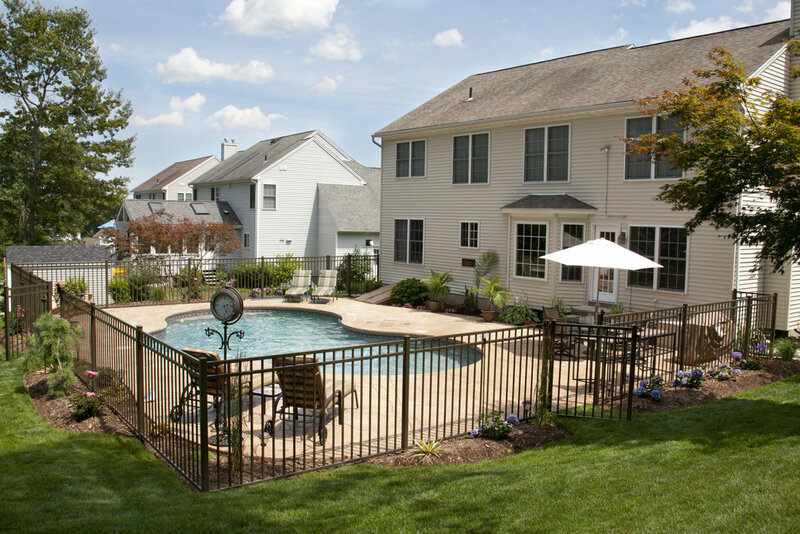 In many states and cities around the country, swimming pools are required to have a fence that surrounds the pool and pool deck area. Swimming pools are great fun during the summer time, but can turn into a safety hazard during the winter time. An iced-over pool can look like great fun to young eyes, but pool covers are not designed to prevent even a small child from falling through and drowning. The answer? A pool fence, designed specifically to keep wandering feet away from hazardous areas. The Centers for Diseases Control and Prevention Statistics have complied data that indicates that about 1,000 young children drown in swimming pools every year. And experts in the pool and spa industry have estimated that 70 percent of all pool drowning incidents could be avoided with a fence around the pool. Among many other groups, having a fence around your swimming pool is highly recommended by the American Academy of Pediatrics, the National Spa and Pool Institute and the Consumer Product Safety Commission. 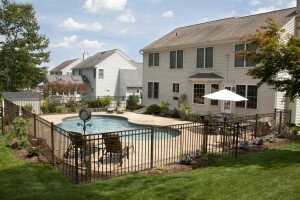 Many homebuyers are aware of the dangers and requirements of owning a swimming pool. Some homebuyers may be turned off by homes that do not already have the appropriate security measures in place. Pool fences don’t have to be an eye-sore either – fences now come in a variety of colors, shapes, and sizes to compliment your home’s existing landscaping and outdoor décor.